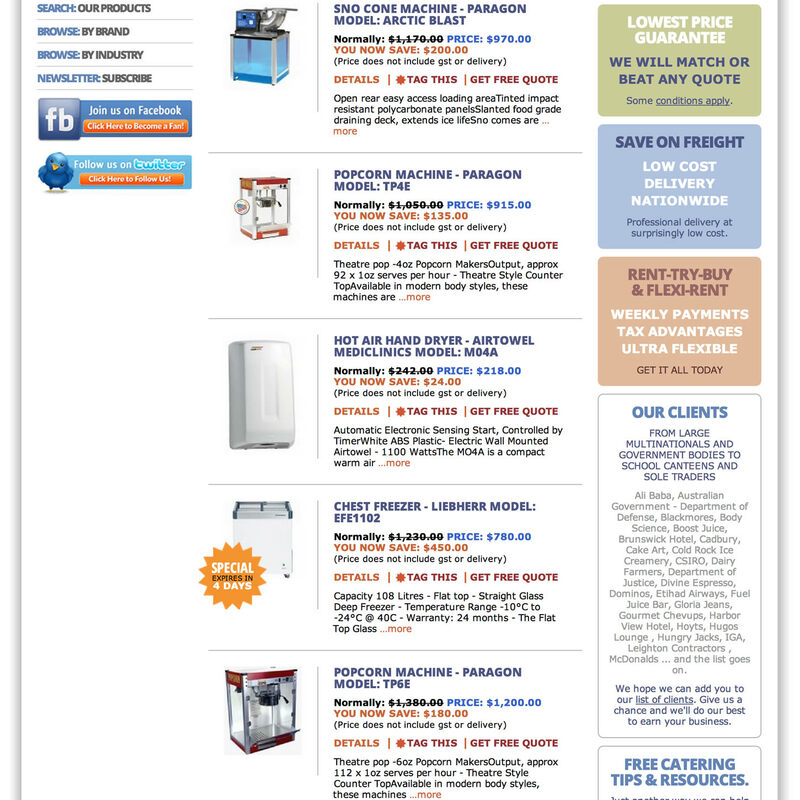 Marketing, branding & a new website for the top online store selling commercial kitchen & food equipment Nationwide. 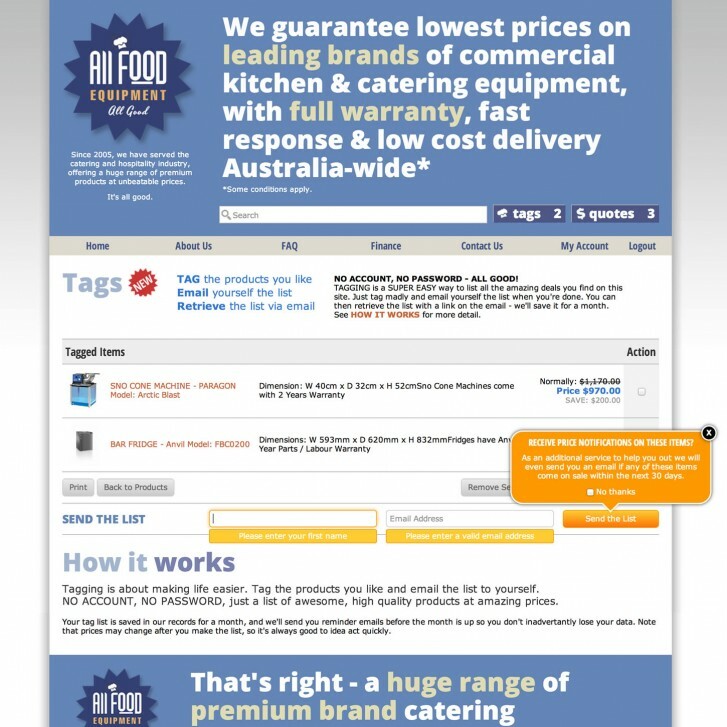 As a high traffic website allfoodequipment.com.au receives over 25,000 visitors per month & climbing; providing great deals to names like McDonald's, IGA, Hoyts & the Australian Government. 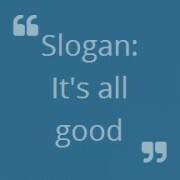 After an extensive marketing process Net Grow re-branded All Food Equipment and supplied them with a new logo, slogan & web site design. 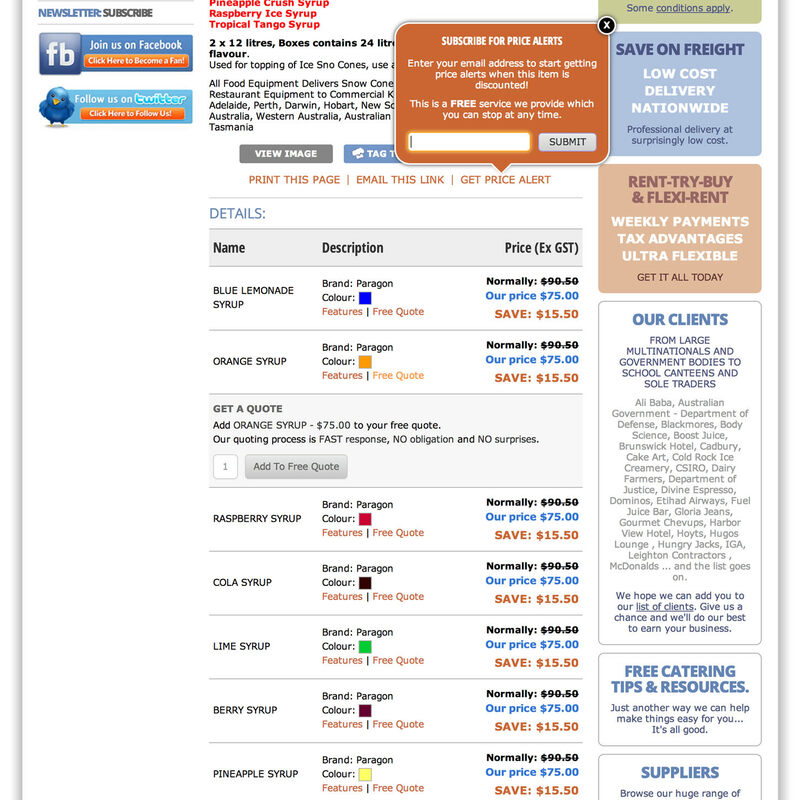 We built the All Food custom backend from scratch, to run their new content management system and cart. The system allows users to build a quote list, send a "Quick Quote" or login if they have purchased before. 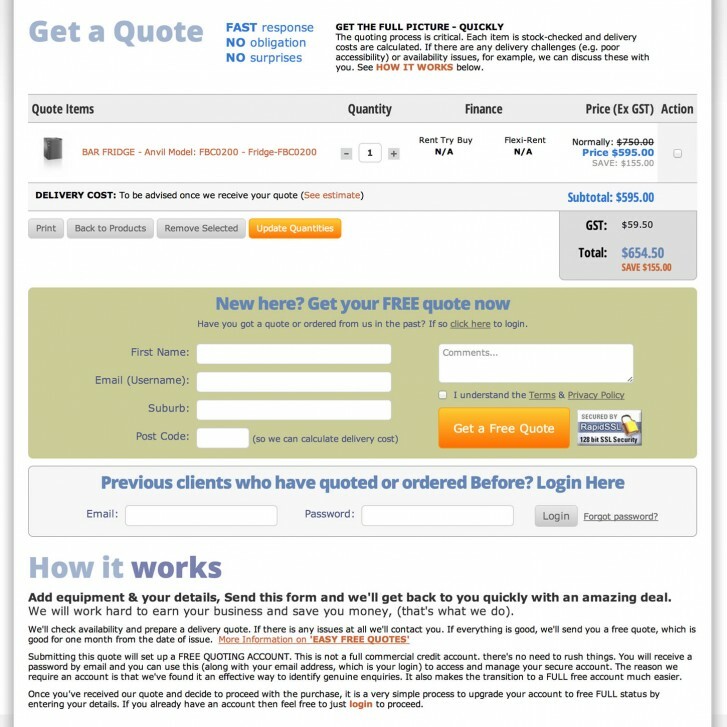 Administrators can modify requested quotes or using a streamlined UI create them, adjust prices, add/remove items etc before generating an email with a quote PDF attached. This process can be run as many times as needed before the client is ready to pay; at which point they can login to their account, add billing details & pay online. 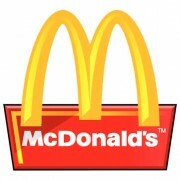 Servicing Australia's largest fast food franchises including McDonald's, Pizza Hut, Ali Baba, Dominos & Hungry Jacks All Food has established itself as the company to deal with for high quality equipment at the best price. Not just limited to fast food, All Food Equipment has provided solutions for Cadbury to Dairy Farmers, Australian Department of Defense to Allianz. 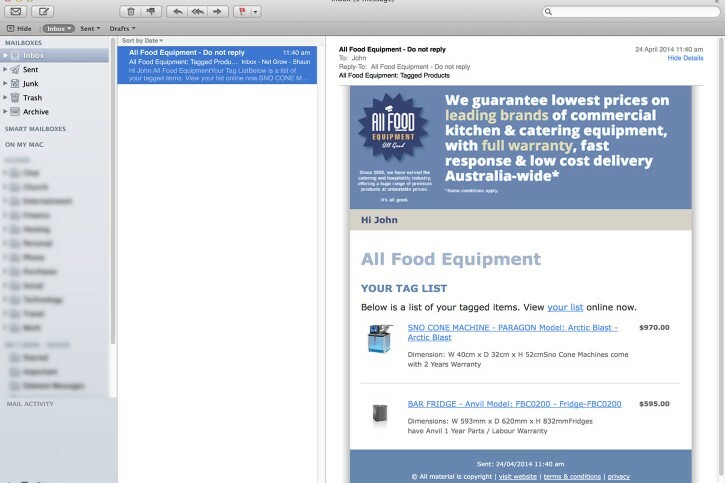 Net Grow created numerous custom email templates for the All Food Equipment system. Featured (below) is a "Tag List" email displayed in Apple's Mail app. Any user, without an account, can build a tag list of any size, then with just their first name and email have it saved online for 30 days; with a copy emailed out to them. 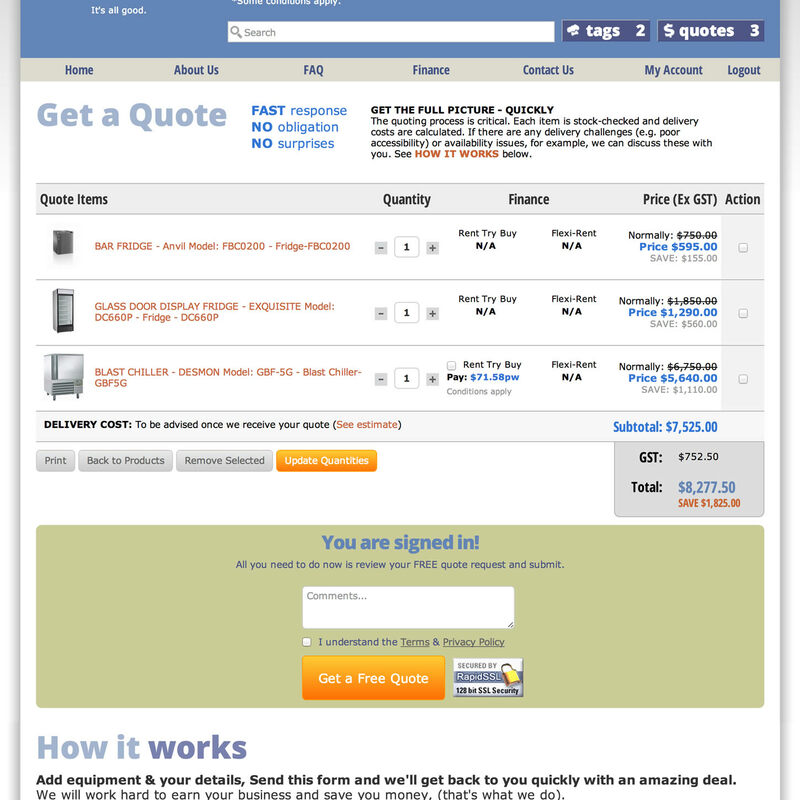 They can review this at any time and when ready covert some items or even the entire list, over to a quote. Several new value add features were programmed for this version including "Price Alerts" (above) which allow members & non-members alike to get a grouped notification email sent to them whenever items they subscribe to are discounted. 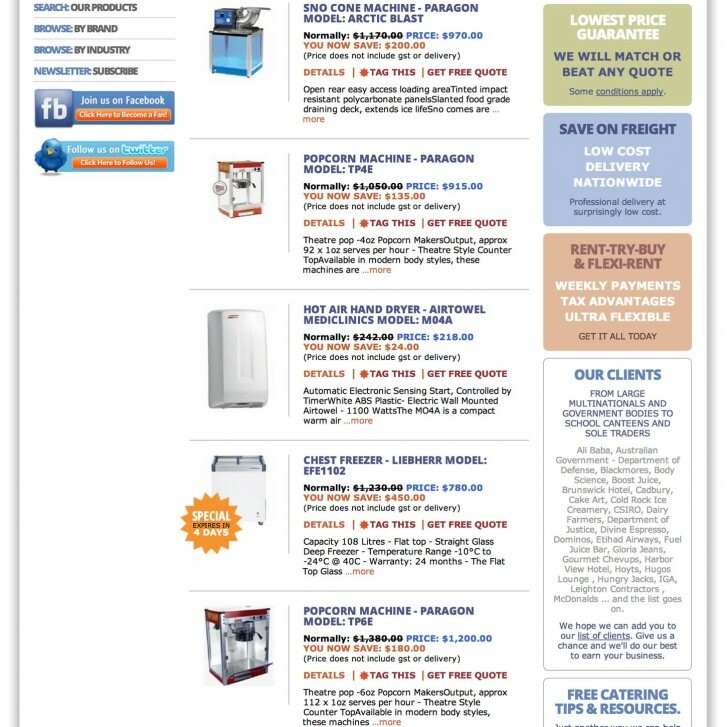 A user can sign-up for product alerts individually or in bulk; all products in a certain category. A tagging service (right) was added to facilitate an easy method to create a list free from needing to even make an account. This list of interested items then remains online for a month. Users can go back to it and alter at any time. Once they want to proceed then can roll it over into a quote request at the click of a button. Net Grow revised the user account section & quoting process completely; all with the goal in mind of making the user experience faster, easier and more friendly. 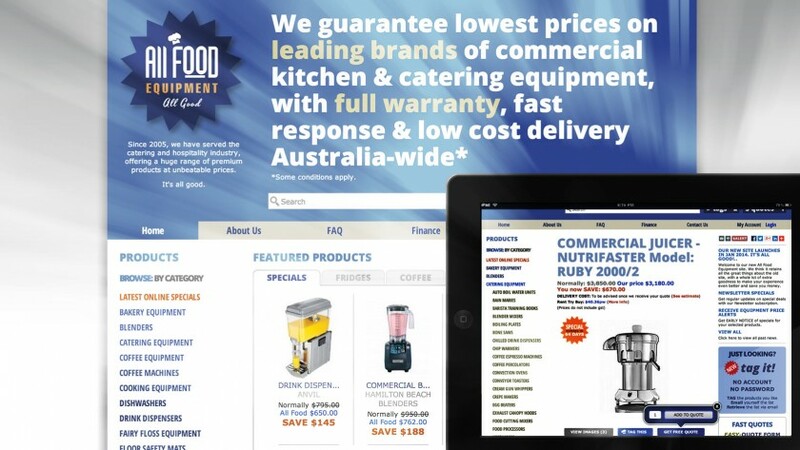 All Food Equipment has grown steadily, from humble beginnings in 2005 to one of the leading retailers of commercial kitchen, hospitality and catering equipment in Australia. 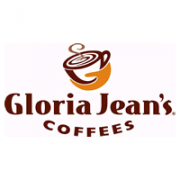 With thousands of happy clients, many of whom are regulars, including some of Australia's largest, most well known fast food companies and a whole lot of the nation's smallest enterprises.